The events below are location specific. 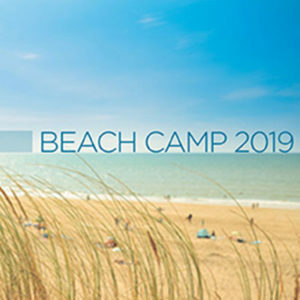 To view all events, please click here. Our God is alive! 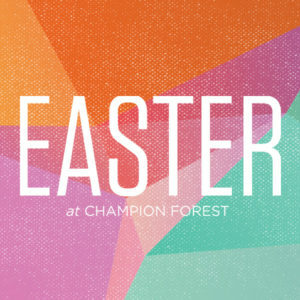 Come celebrate with us this Easter at Champion Forest. Enjoy playing softball or just spending time with friends? 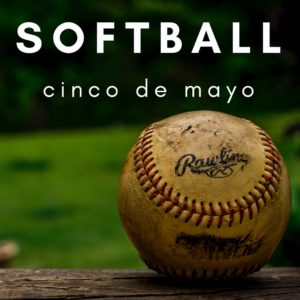 Plan on joining us on May 5th, at 5 pm for our Cinco de Mayo Softball party. 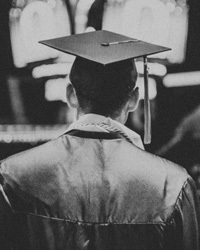 We can’t wait to honor our graduating class of 2019! If you are a high school senior or parents of a graduating senior, please get caught up on what we have planned for your special day at Champion Forest! 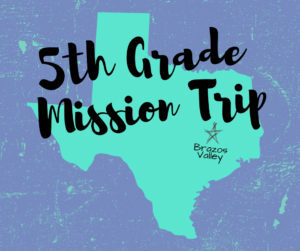 VBS is from 6:30-8:30pm for kids who have completed Kinder through 5th Grade. Throw on your camera strap and buckle your seatbelt. VBS 2019 takes you on a wild adventure—with elephants and egrets, polar bears and penguins, cockatoos and crocodiles. As you seek out exotic animals, you’ll also find snapshots of real-life encounters with Jesus in Scripture. Kids go from bewildered to believing as they get In The Wild at this summer’s VBS. 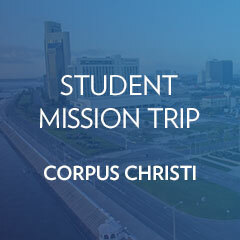 We can’t wait to see what God will do through our students as they minister in Corpus Christi! This registration is for North Klein, Jersey Village, and Conroe Students. 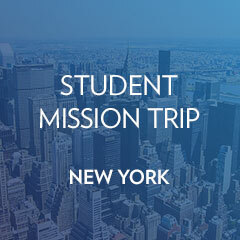 This Summer our students are going on mission to New York! 3 campuses will come together (North Klein, Jersey Village, and Conroe) to make this incredible team of our next generation. Sign your student up now! 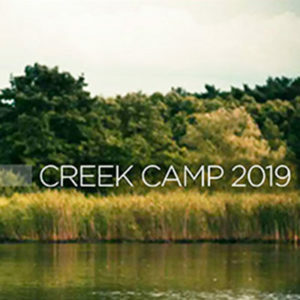 Preteen camp is July 14-17 in Huntsville, TX for kids who are currently completing third, fourth, or fifth grade. 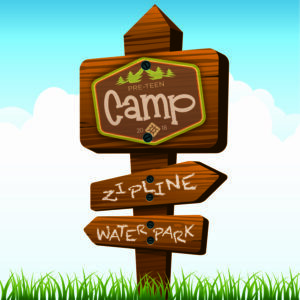 They will love “the jungle” in the tree tops, a water park, miniature golf, river rafting, archery and much more. The best part is that kids come closer to Christ! 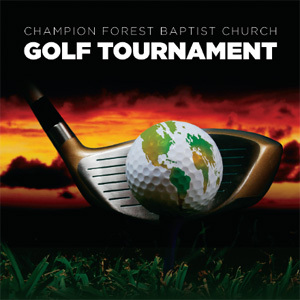 Visit www.championforest.org/preteencamp for more details and to register.